Date: Oct 19 2018, 7 p.m. Play the most popular game in the world, BINGO! 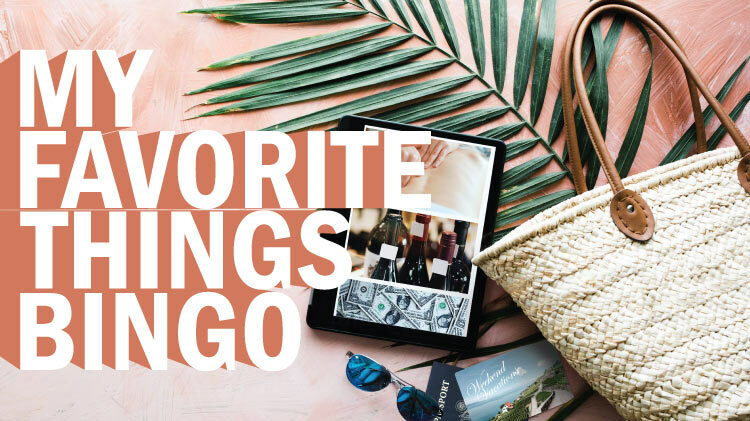 Have fun and play Bingo for your chance to win wine, designer handbags, travel, spa treatments, and cash! Thank you to our participating sponsor! Sponsorship does not impy federal endorsement.